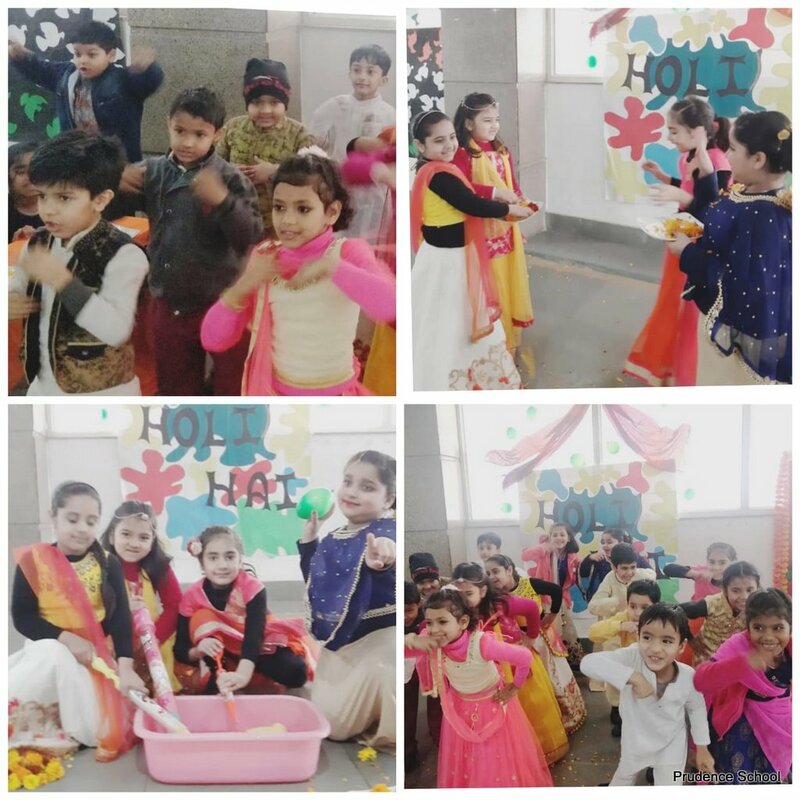 Celebrating events and festivals in our society have become an integral part of learning and building a strong cultural belief amongst the children. 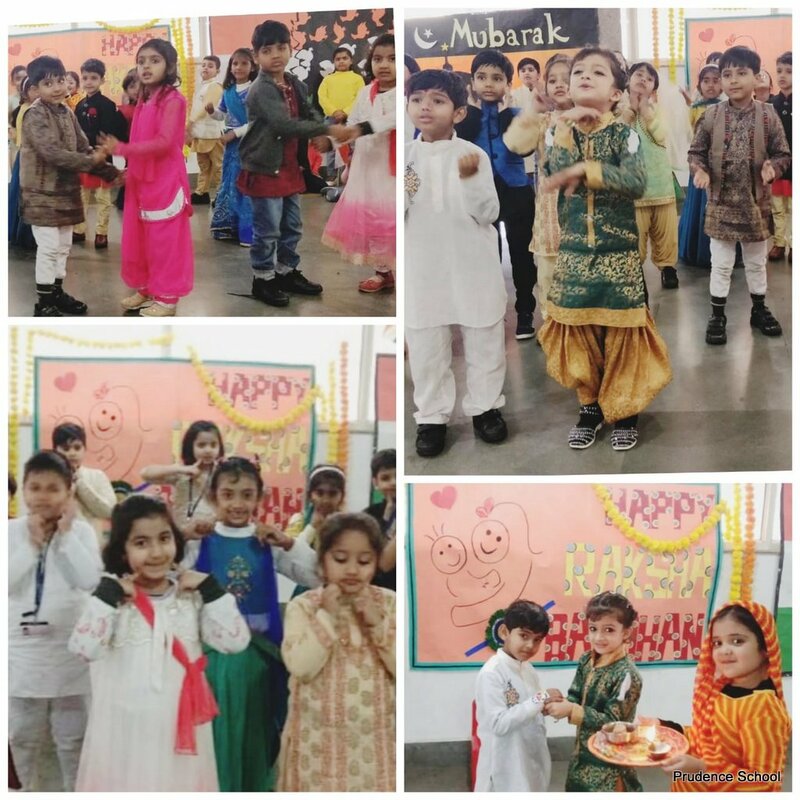 Prudence School Dwarka 22, encourages students to develop understanding and respect for communities by creating platforms to experience various cultures by the celebrating variety of festivals. 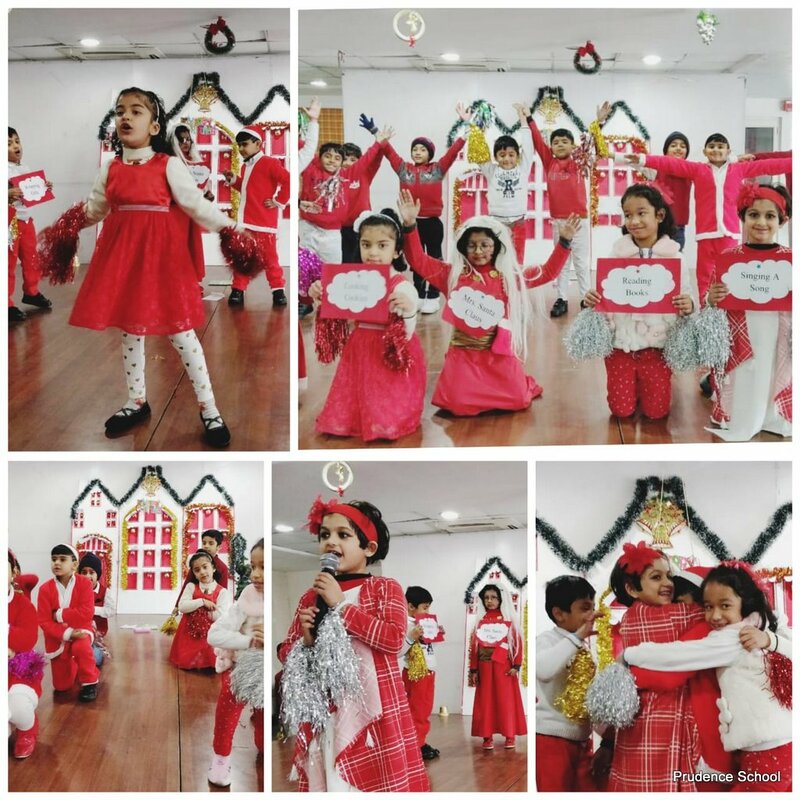 These experiences pave way for a harmonious social living. 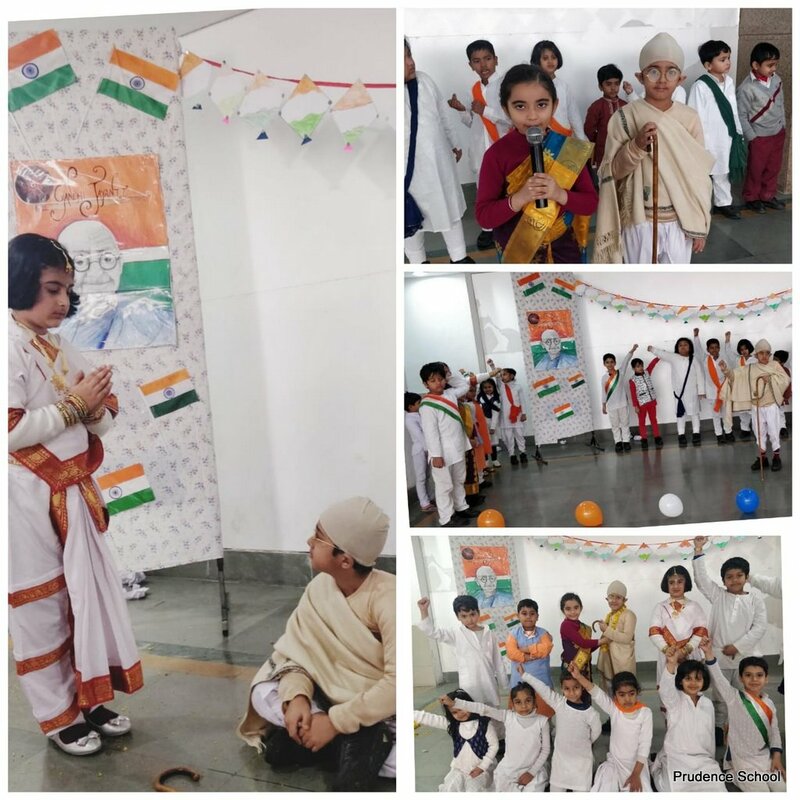 With the aim of transmit the cultural heritage of our Nation, the ebullient students of Grade I culminated the TBL theme – ‘Celebrations’. 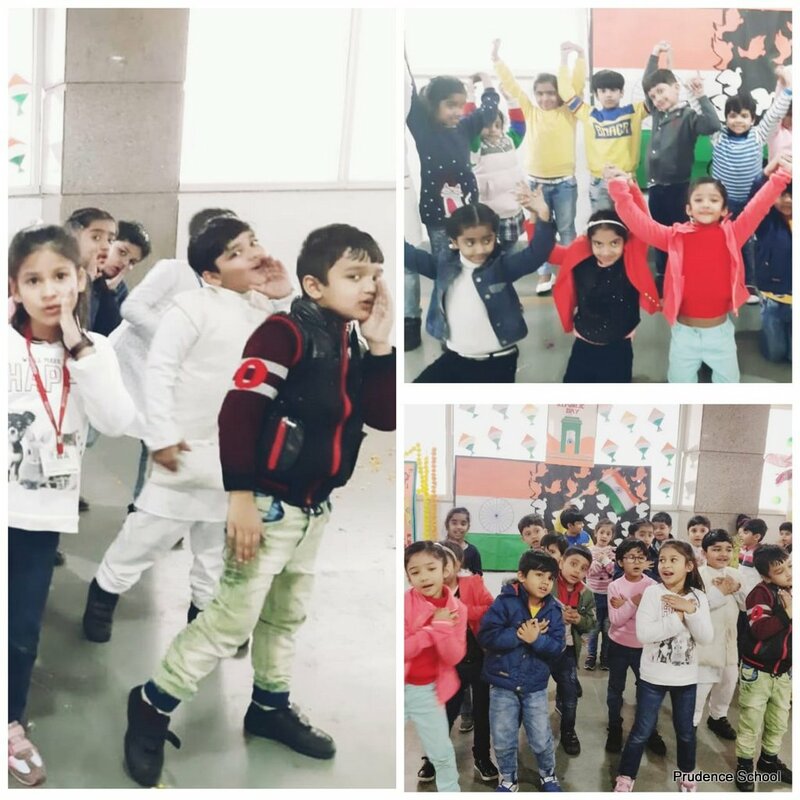 The culmination showcased the blends of religious and National festivals such as Diwali, Holi, Raksha Bandhan, Gurupurab, Christmas, Gandhi Jayanti, etc. which are widely celebrated in India. 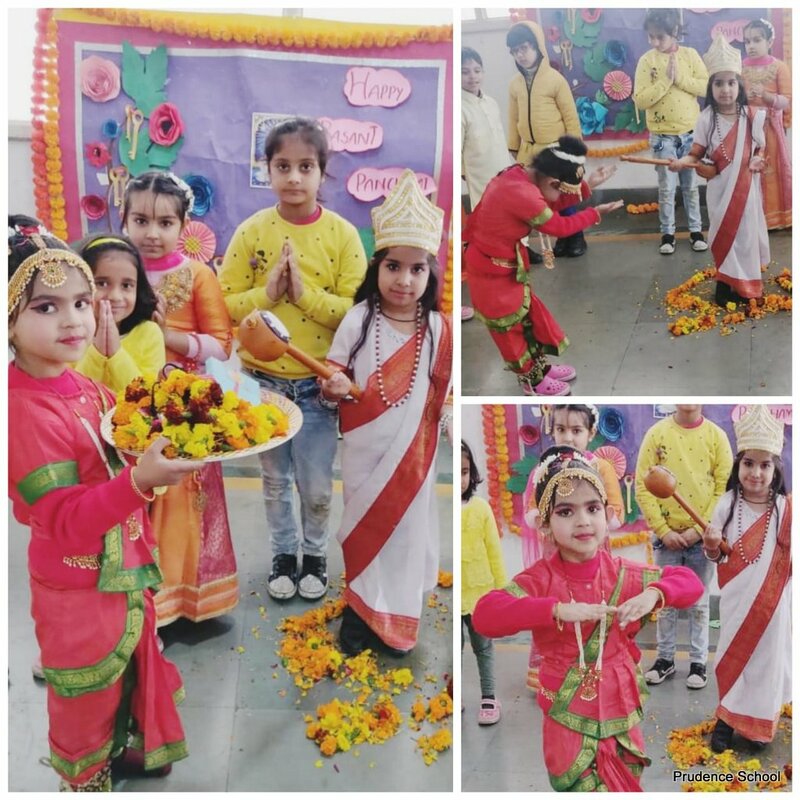 The students presented skits to depict the stories and rituals associated with the festivals. 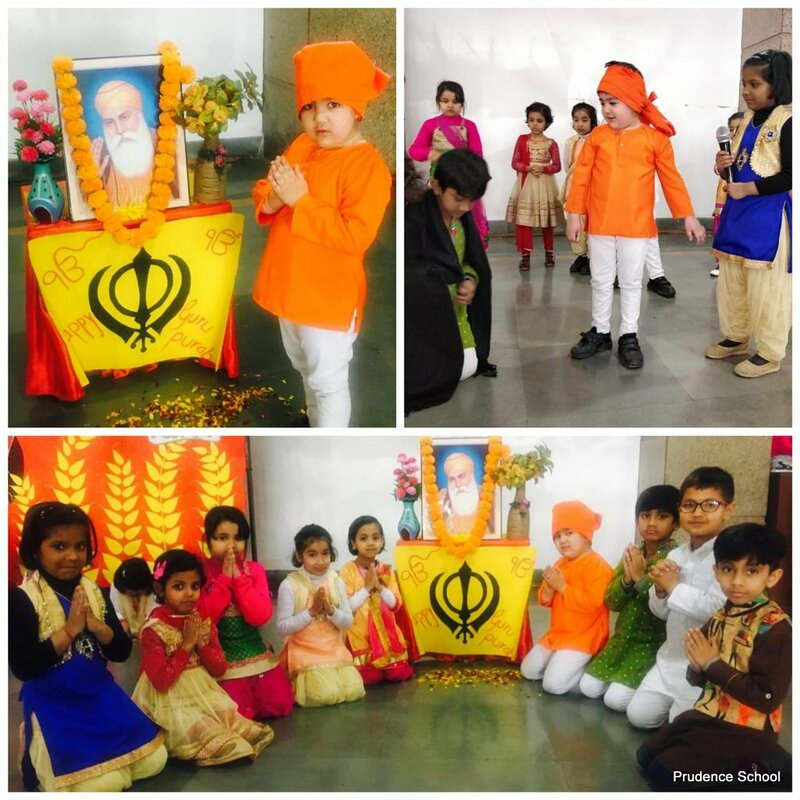 Various thought provoking speeches were recited to underpin the relevance of festivals in our lives. 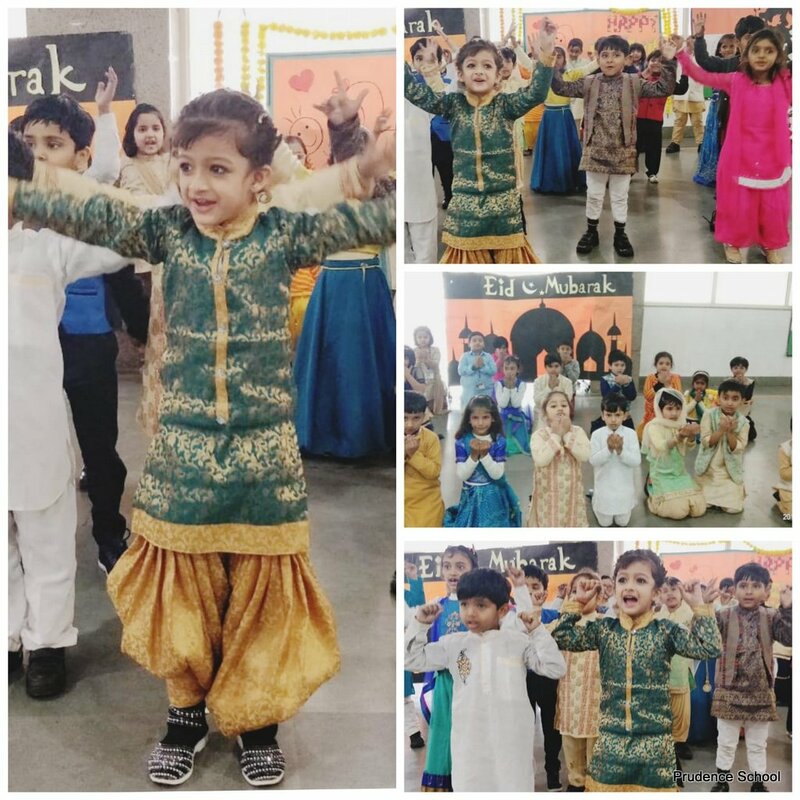 Vibrant and thematic dance performances were admired by all which echoed the significance of celebrations, spreading the message of love, peace and friendship.